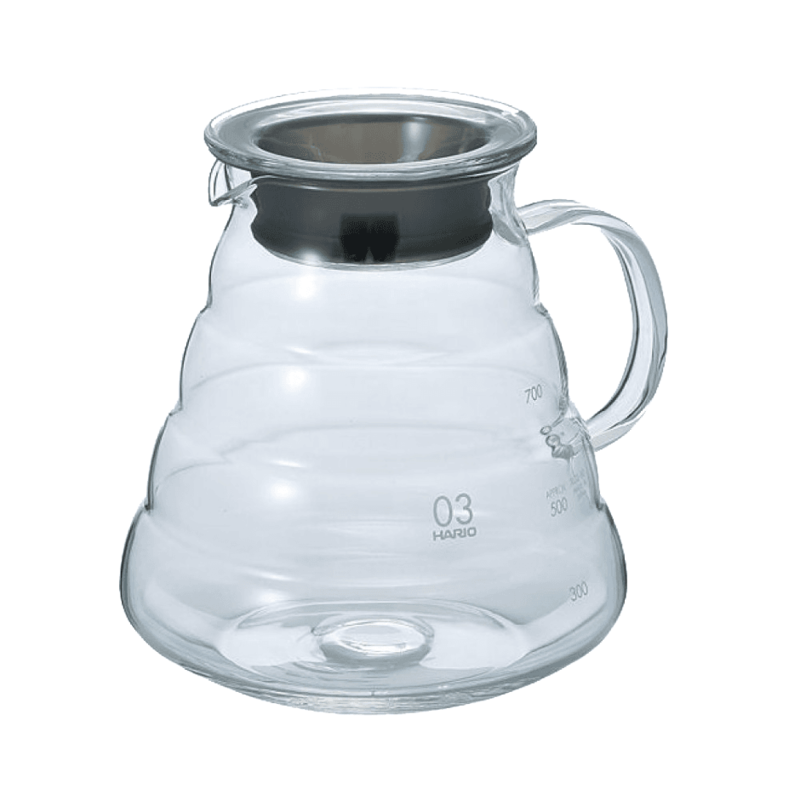 Hario – the king of glass, provides baristas with excellent quality glassware world-wide. 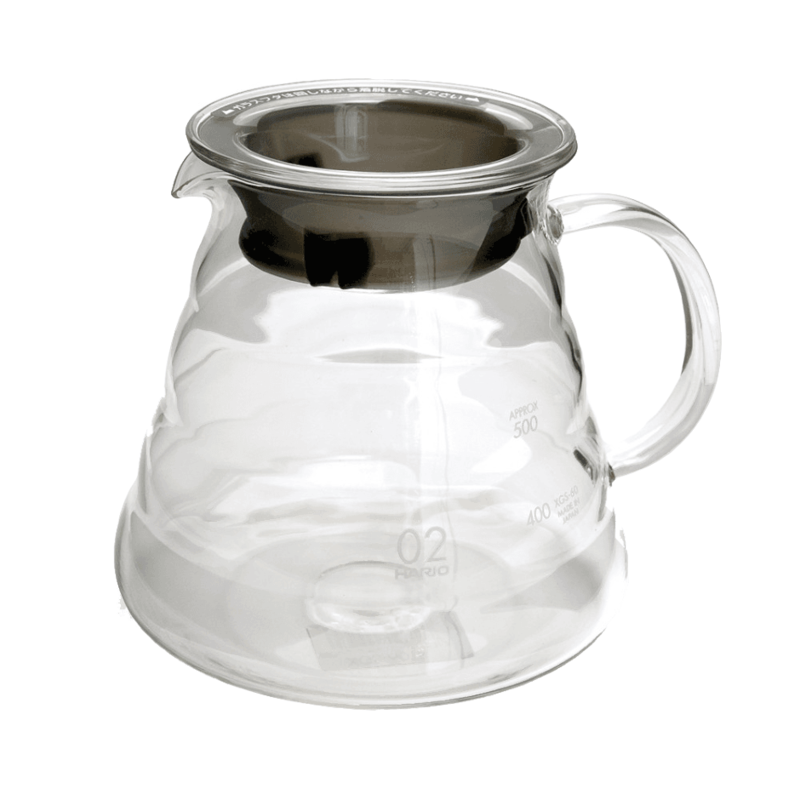 The V60 Range Server Clear is all glass decanter and it works perfectly with 1 cup V60's. It is a great way to let your coffee cool slightly so you can enjoy it fully. If your coffee or tea has cooled down too much, you can easily reheat it using a microwave. 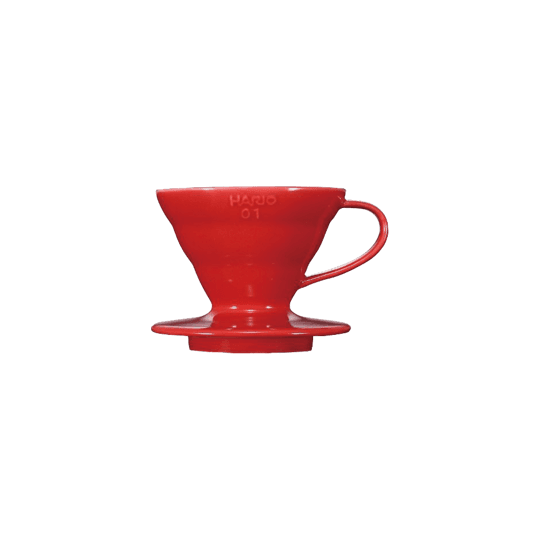 The V60 Range Server is a classic jug, used in cafés and homes to manually brew coffee. 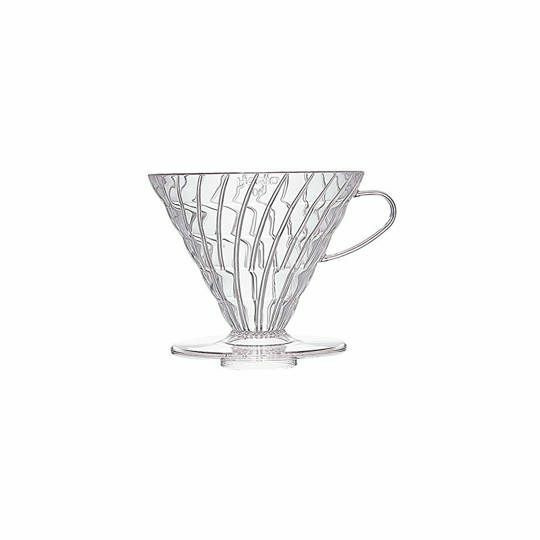 The Hario V60 Range Server is designed to fit any of V60 drippers, making it ideal for serving delicious coffee. 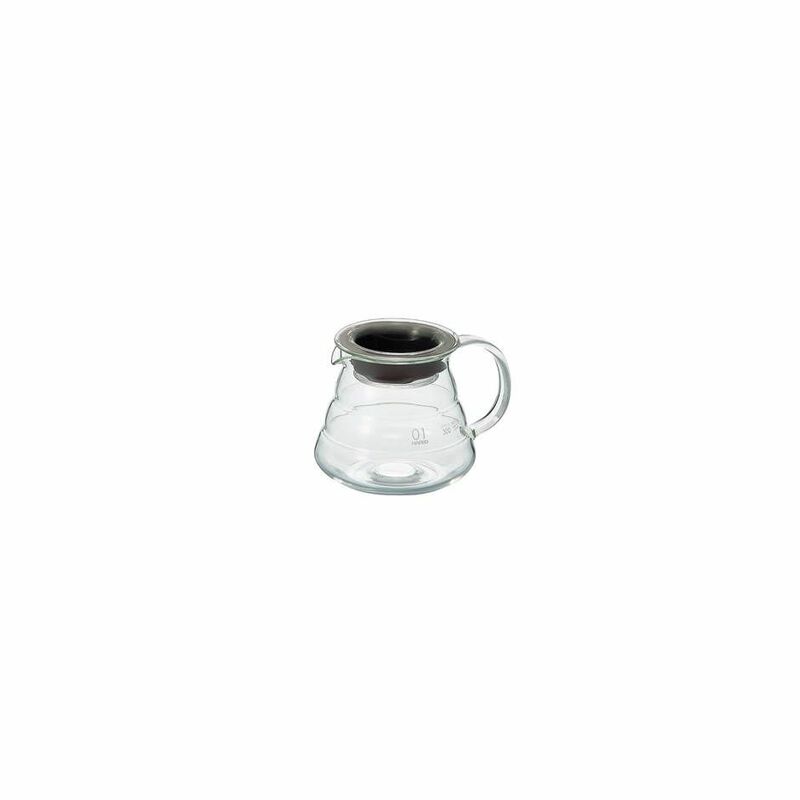 It is made out of heat-proof glass and the lid has a rubber insert to hold your tea coffee warm for longer. 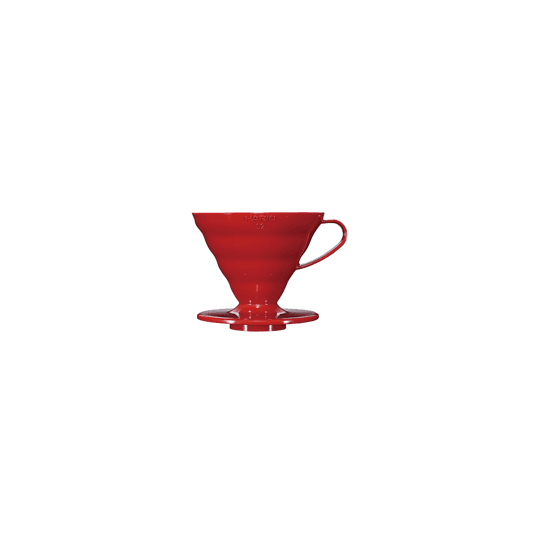 The V60 Range Server has an elegant design which is easy to clean, works great and looks superb in any environment. 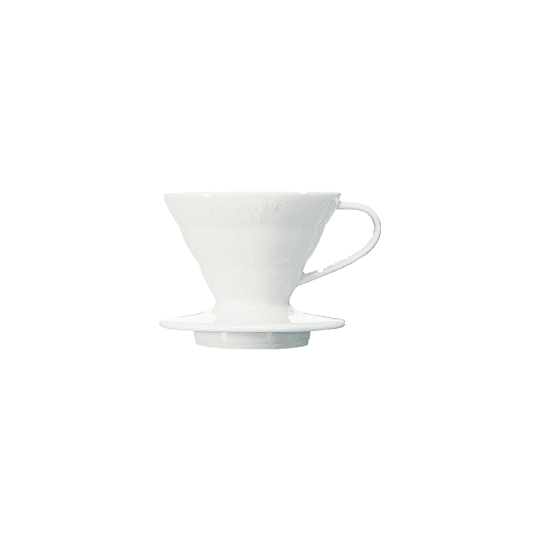 It is a good addition to your V60 setup.